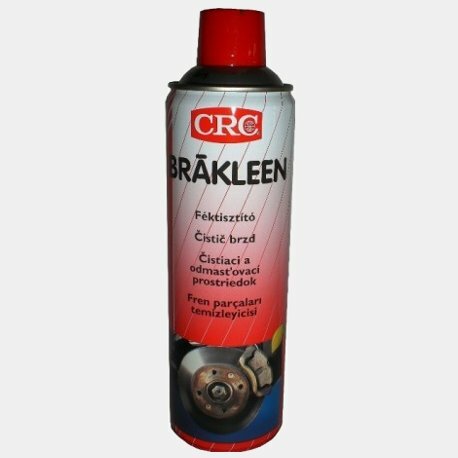 Powerful cleaner/degreaser for brake and clutch parts. 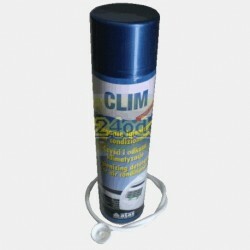 A non-chlorinated solvent blend, formulated to quickly and safely remove brake fluid, grease, oil and other contaminants from brake and clutch parts. 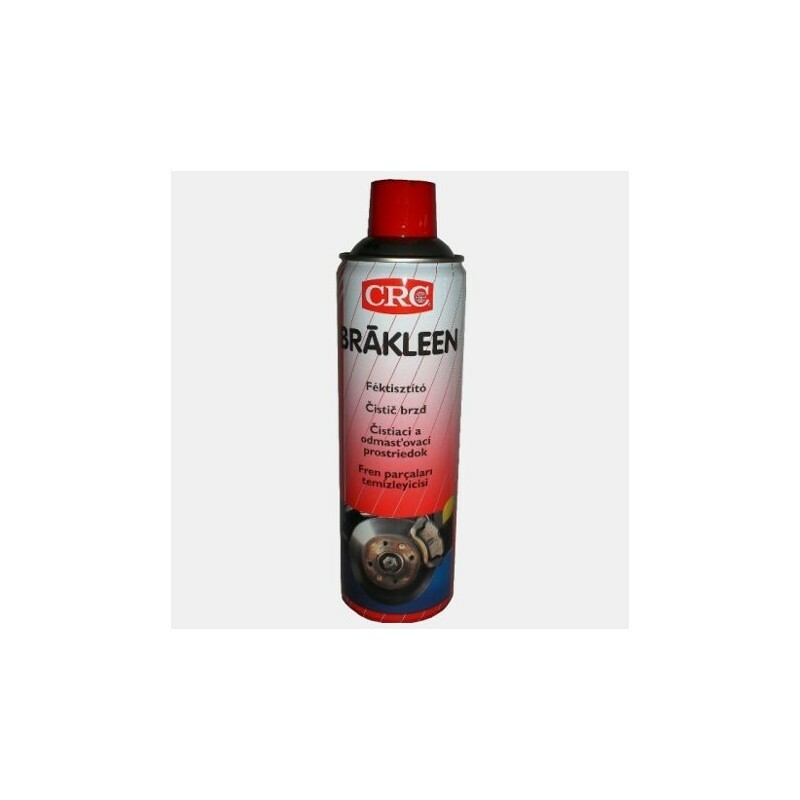 Brakleen helps brakes last longer and perform better. 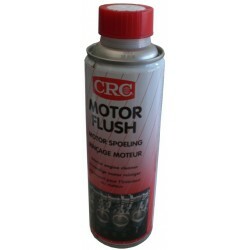 • Effectively removes brake fluid, grease, oil and hardened deposits. • Reduces disc-brake squeal and clutch chatter. 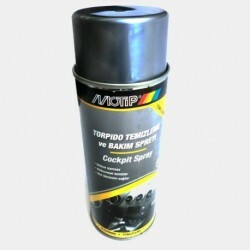 • Can be applied without disassembly, saving time and reducing maintenance costs. 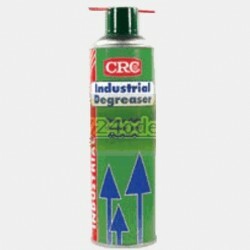 • Low surface tension gives excellent penetration and ensures superior dissolving and degreasing properties. 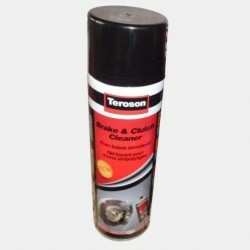 • Stable, non-staining and non-corrosive to metals. 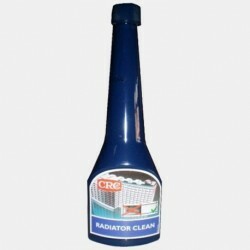 • Safe on most plastics, coatings and rubbers (test prior to use). 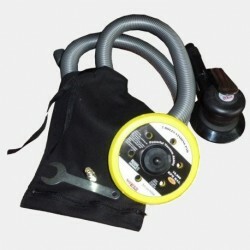 • Aerosol is equipped with a 360° (upside-down) spray valve and extension tube for added convenience. 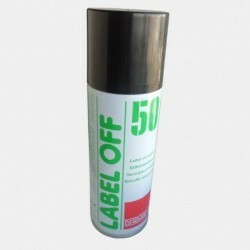 • Spray liberally and allow excess to run off. 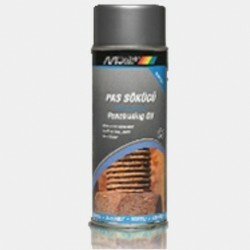 Air dry or dry with absorbent cloth. Repeat if necessary. 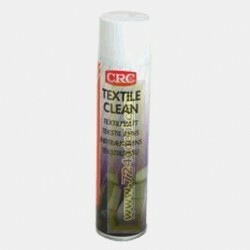 • Use extension tube for hard-to-reach areas. 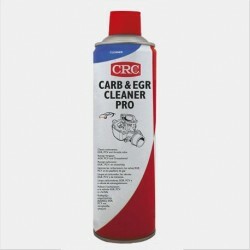 • After application, re-lubricate with CRC 5-56 if necessary. 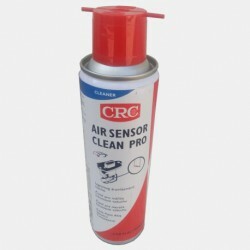 • Check plastics and rubber compatibility before use. Do not use on sensitive electronics. 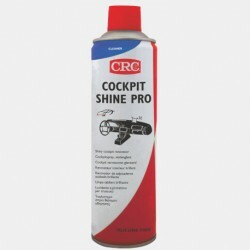 Use one of CRC's precision cleaners for these applications. 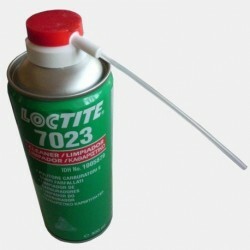 • Use with adequate ventilation. Do not use on energized equipment. 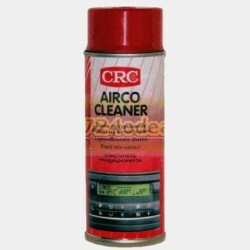 Allow to dry thoroughly and vent before reactivating system.